Family owned for over 150 years. T he Carleton’s neighbors breathe easy, and with good reason. 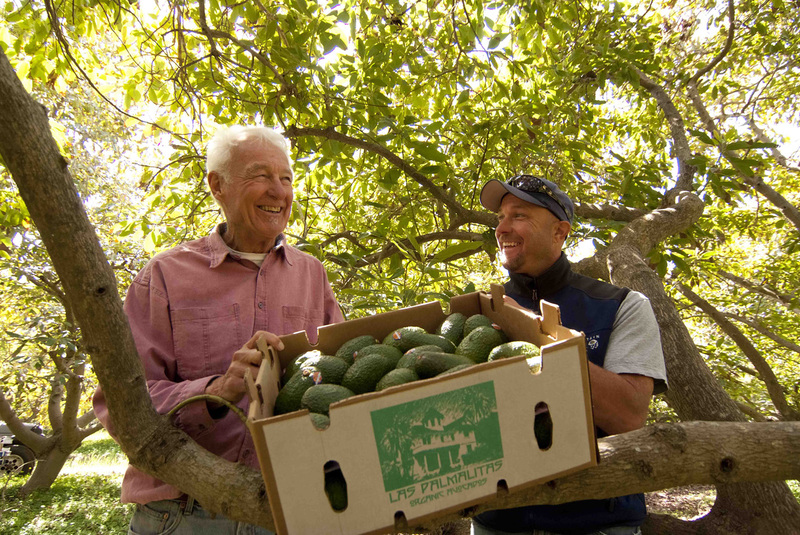 Their flourishing California Avocado groves, a testament to eco-friendly farming practices, are an asset to the community. 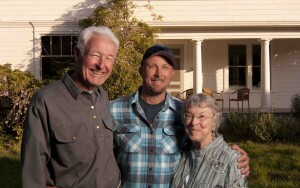 The Carlton’s believe that what we do to this earth will be important to our children as well as our grandchildren. Las Palmalitas Ranch consists of 4 families that live and work on the land (Carleton and Rodriguez) plus various relatives that help during the year. 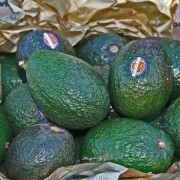 A daughter (Lucy) has avocados and lemons on her certified organic ranch and that fruit is packed at Las Palmalitas Ranch as well. 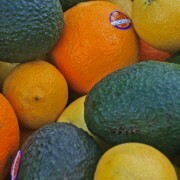 Oranges from the Guzman Farms in Fillmore Ca. 20 miles east of Ventura round out the product offering. In 2000 Las Palmalitas Ranch became a certified Organic farm and packing facility. Since that time we have been asked by a few small certified farms to help with their packing in addition to 50 acres from neighboring family members who are also certified organic. 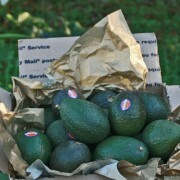 Our avocado season runs from mid-March to at least Thanksgiving. Lemons and Oranges are all year around. 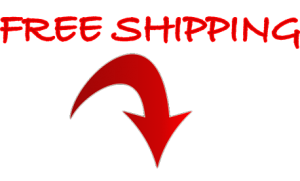 We sell to large organic wholesalers, primarily Veritable Vegetable, up and down the west coast, and occasionally as far as New York. Each of these customers we treat, and are treated in turn, as partners. 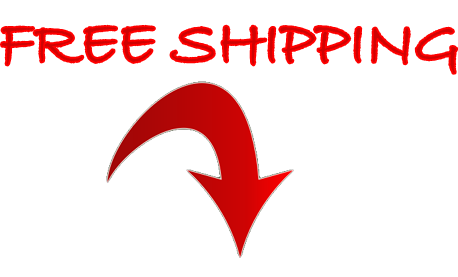 We hope if you use our Web-site to buy our fruit you will feel like a partner as well.